Want an event that’s sure to dazzle? Hit the high seas for your next recognition or special conference event. Magnacom has over two decades of extensive experience with our convey services and convene services for clients who host events onboard. From customs to handling protocol to proper procedures with stevedores, our strategic and logistics teams ensure everyone and everything sets sail for a successful event. 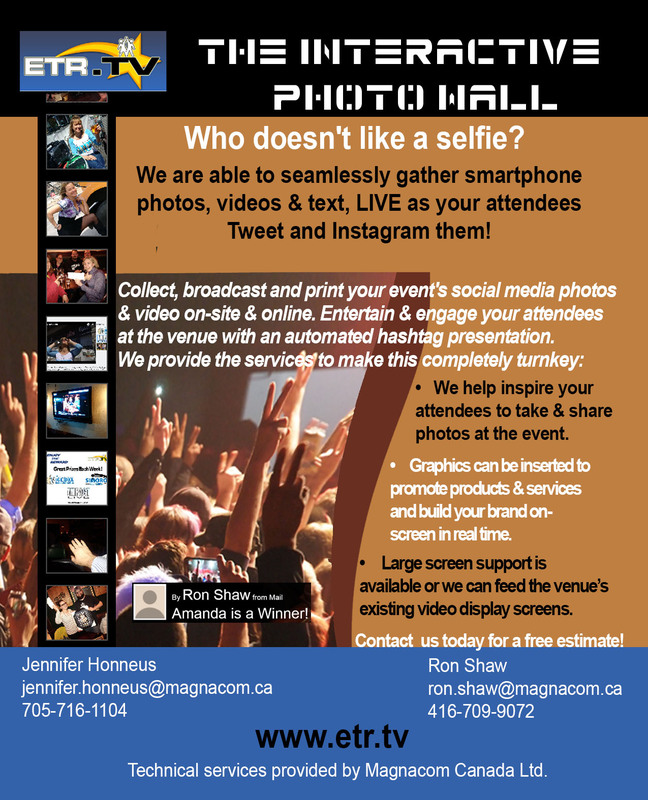 Want a cost-effective solution to large events? 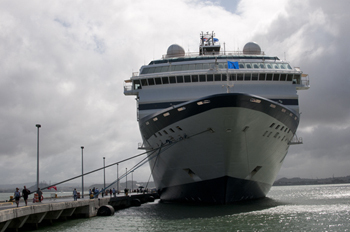 Create a conference at sea. With our expert strategic, logistics and technical teams experienced at dealing with all the details, you can host an event that’s proven very popular with attendees. For both chartered and non-chartered events, Magnacom has everything you need to create and deliver an exceptional experience.